You tell us what you have, and we tell you what we will pay based on the current market value. No fees, no charges, no worries about managing your tickets, delivering them, wondering if they will sell or if the market will crash, and no waiting to get paid. 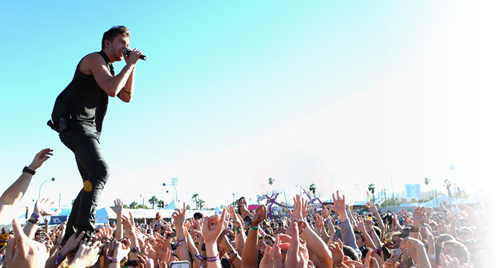 Have tickets that you don’t have in your possession yet? No problem, we can pay you up front. When you are looking for a sure thing, selling your tickets outright is the fastest way to turn your tickets into cash. You tell us what you have, and we list them for sale on consignment. We manage the pricing and delivery of your tickets, processing payments, and we keep 15% of the final transaction when they sell. Your tickets will be listed along with our own on EVERY major ticket exchange, so regardless of where a buyer looks, they will see your seats and you won’t lose out on any exposure by only listing your tickets on one site. With consignment, the tickets remain yours until they sell, so the value of the tickets might increase or decrease as the market for the event changes. We will pay you with a check once all of the tickets on your purchase agreement have sold, which may be after the event. We believe in market value pricing, which means that the original cost of the ticket is not usually a determining factor in our offer or pricing. Think like a buyer. 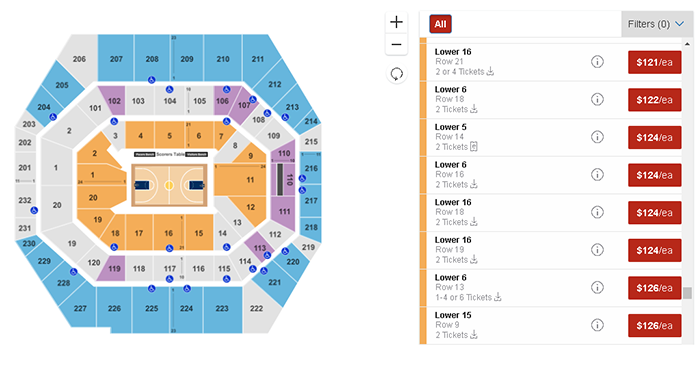 If you see multiple sets of tickets in similar locations priced differently, you would purchase the least expensive one. We price to the best value, not the highest outlier. We often hear about tickets “going for x dollars online,” but people don’t shop by seeking out the highest priced tickets in a category. 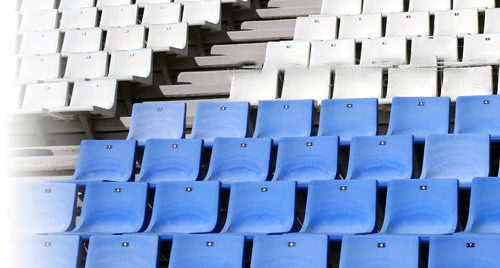 We can mask your specific seats if you prefer to not have your exact seat location disclosed. We hope that by making a fair offer, offering great service, and having wide distribution, you will find working with us preferable to listing with any other single exchange or company.